I don’t know about you, but one of the spicy scents that I associate with the holiday season is hot spiced cider simmering on the stove. Mmmmm. A bit of cinnamon, a pinch of cloves, a hint of orange. A big mug full, sitting by the fireplace, listening to Bing Crosby’s rendition of Christmas. Ahhh. A good way to spend a blustery winter’s night. 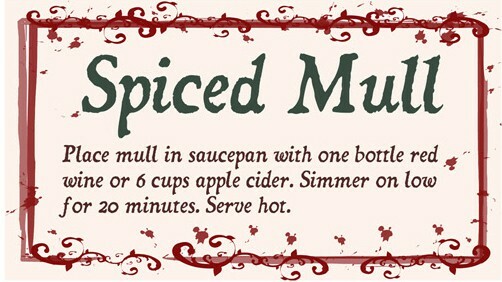 A great way to have spiced cider (or wine, for that matter!) at your finger tips is to make old-fashioned, homemade cider mulls. 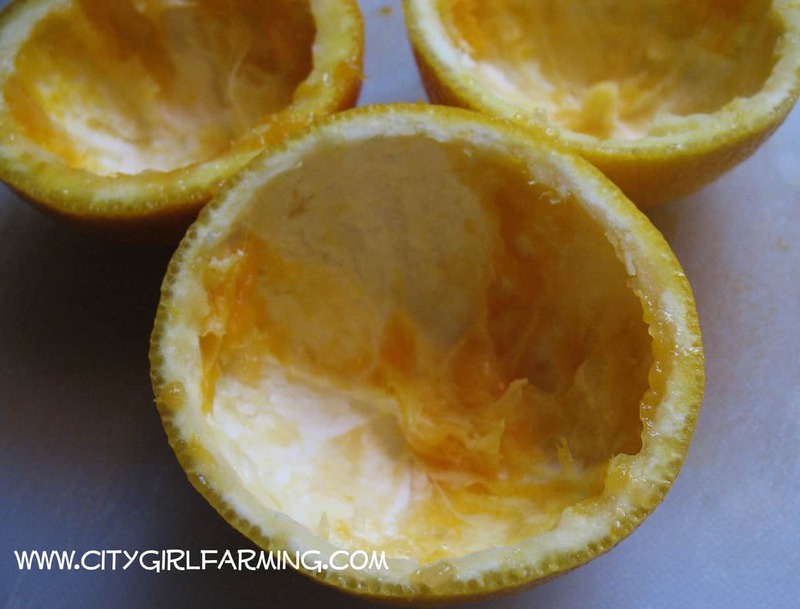 They’re easy to make, fill the house with fresh citris as they bake, and are attractive gifts to give. Make several batches of these mulls and package them with a great bottle of red wine or some local fresh squeezed apple cider. Preheat oven to 200 degrees. 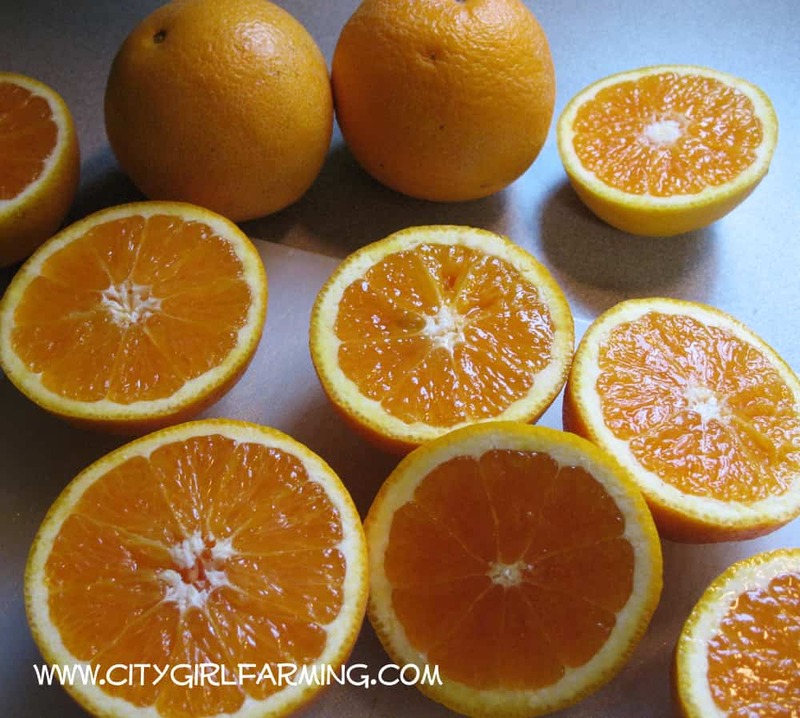 Cut orange in half and scoop out fruit and pulp. Place a ball of aluminum foil inside each orange half and place on a cookie sheet )to help keep the bowl-like shape to the orange rind). Bake in oven for 4-5 hours to dry. Remove foil and bake for an additional 15 minutes. In a small bowl, combine sugar, allspice and nutmeg. Firmly pack mixture into each dried orange rind bowl. 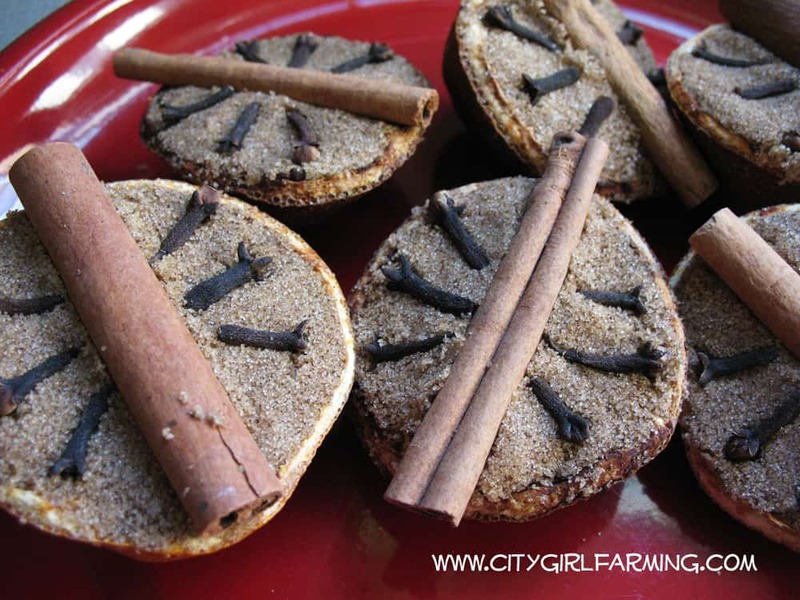 Decorate top with cinnamon stick and cloves. Wrap each mull individually in plastic. To use, place one mull in saucepan with 1 bottle of wine or 6 cups apple cider. Simmer over low heat for 20 minutes. Serve hot. When I make these mulls, I never just make two. I make a cookie sheet full and have a stash on hand to both enjoy and to give away.